Conservation status: NATURA 2000, Nature Reserves, Nature Park, Internationally Important Bird Area, Ramsar Site. 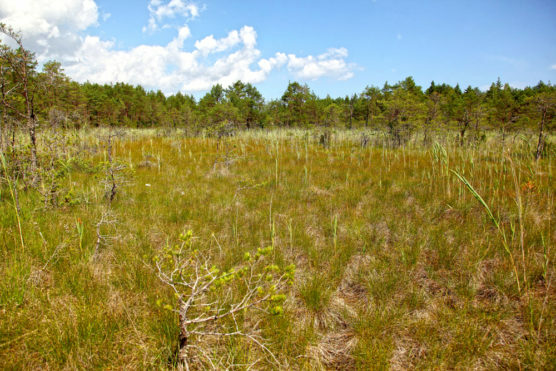 Habitat types: Alkaline fens (7230), Calcareous fens with Cladium mariscus and species of the Caricion davallianae (7210*), Transition mires and quaking bogs (7140), Active raised bogs (7110*), Degraded raised bogs still capable of natural regeneration (7120). Temperatures: Ø January: -2°C, Ø July: +18°C. 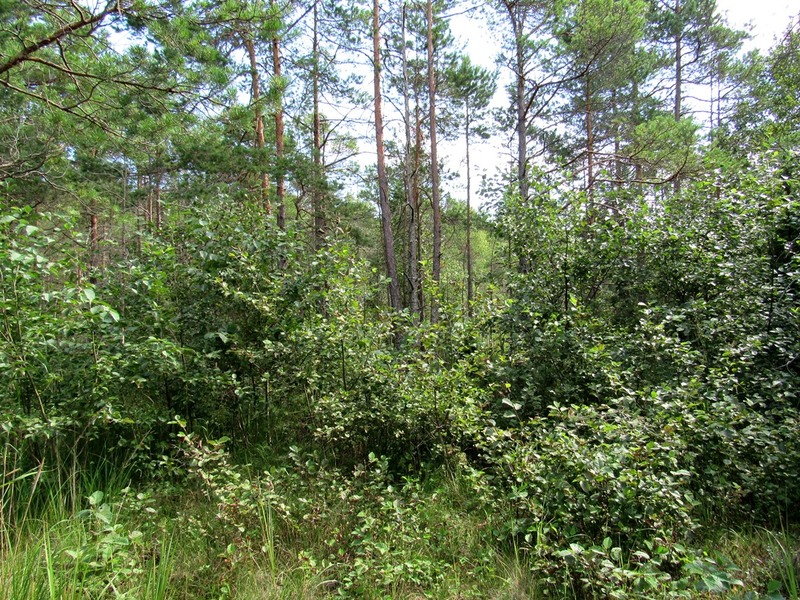 In Latvia, the project actions are planned within three protected nature areas which cover 16 815 hectares. The restoration area covers 248 hectares. Four partners are responsible for the implementation of the individual project sections: University of Latvia, construction company E Būvvadiība LTD, ELM Media Foundation, and Lake Engure Nature Park Fund. In two project areas, in Augstroze Nature Reserve and Baltezers Mire Nature Reserve, nature management plans will be developed. The project actions are aimed at restoring the hydrological regime of drained mires by building dams to block the drainage ditches. Thus, the peat accumulation capacity in the drained sections of the target areas will recover. In Lake Engure Nature Park, also excessive the tree and shrub cover will be removed. The total area of Augstroze Nature Reserve (Nature 2000) is 4007.2 hectares. The restoration area covers ca. 95 hectares. 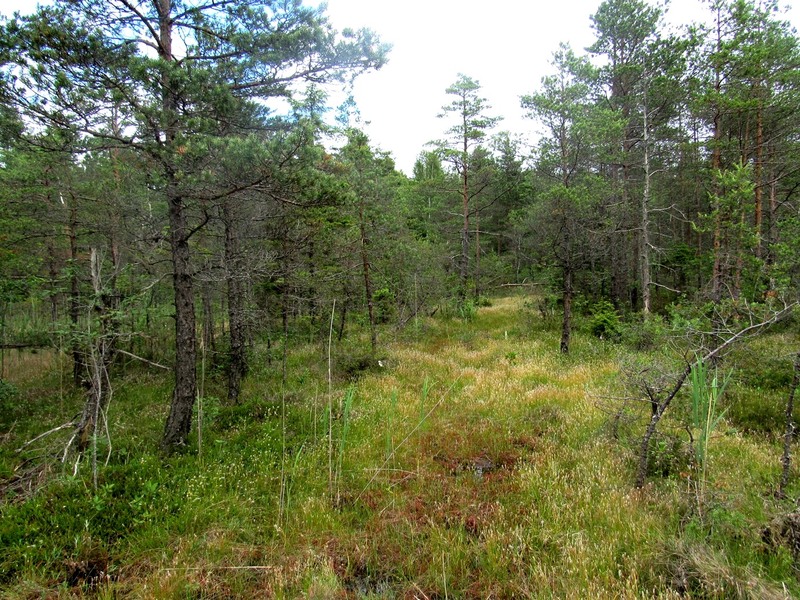 Large proportion of the nature reserve is covered by raised bogs, both intact and degraded at various degree. Four habitat types listed in the Annex I of the Habitats Directive are present in the area: Active raised bogs (7110*), Degraded raised bogs still capable of natural regeneration (7120), Transition mires and quaking bogs (7140), and Depressions on peat substrates of the Rhynchosporion (7150). 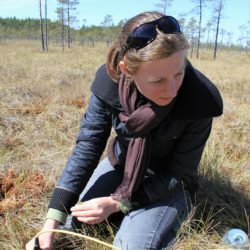 The largest proportion of the Madiešēnu Bog, the largest bog in the project area, is an excellent active raised bog, while the rest is suffering from drainage and should be restored to recover the bog ecosystem functions and bog-related species and communities. 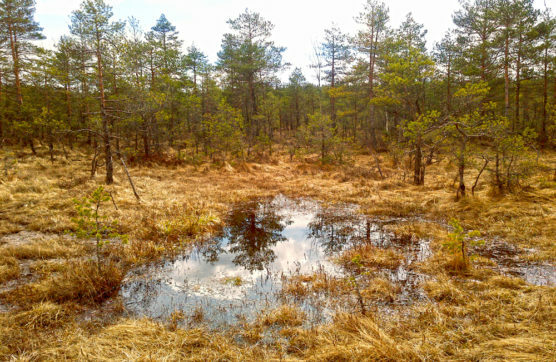 Active raised bog in Augstroze Nature Reserve. 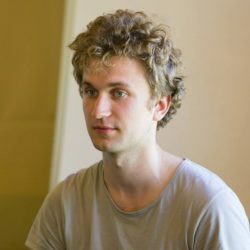 Photo: Līga Strazdiņa. 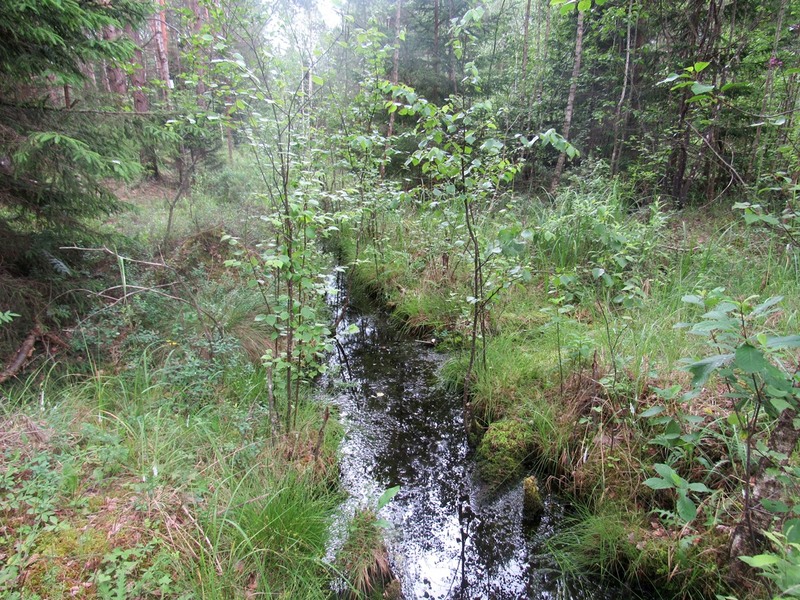 Deep ditches are draining the Augstroze Bog. Photo: Oļģerts Aleksāns. Another project area lies within Lake Engure Nature Park (in total, 19 795 hectares), which is situated in the coastal area near the Gulf of Riga. The restoration area covers ca. 20 hectares. The shallow Lake Engure provides habitats for many rare bird species, such as the Corncrake Crex crex, the Little Crake Porzana parva, Eurasian bittern Botaurus stellaris and the Greater white-fronted goose Anser albifrons. The area is important both for migratory and nesting bird species. The meadows along the lakeshore are grazed by cattle and horses. 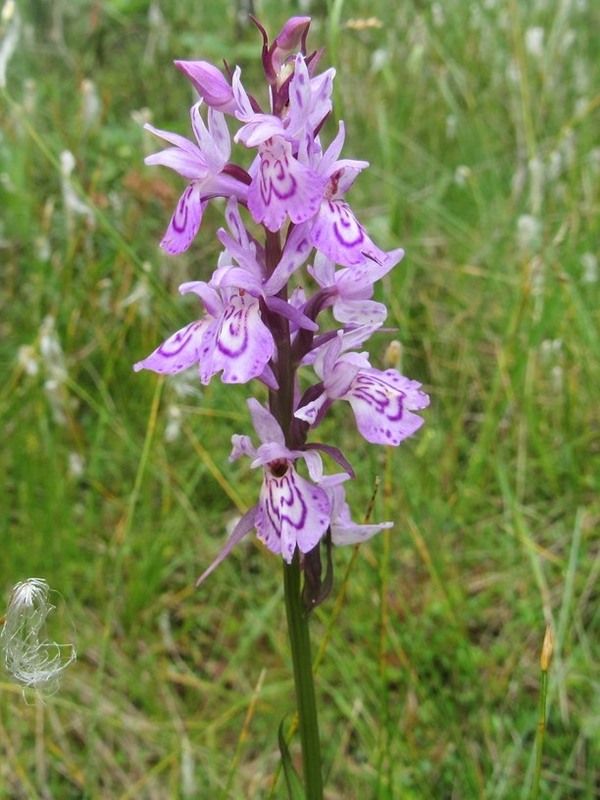 The Lake Engure Nature Park is home to many rare plant species, including orchids – 22 of 32 wild orchid species occurring in Latvia are found in this nature area. The project area is a 1.5 kilometer long and 2.5 to 3 kilometre wide depression between the eastern shore of Lake Engure and the Gulf of Riga. The vegetation in this belt is dominate by fens: Alkaline fens (7230) and Calcareous fens with Cladium mariscus and species of the Caricion davallianae (7210*). Due to drainage and cessation of traditional grazing management the fens are gradually overgrowing, which causes decline of numerous rare plant species. 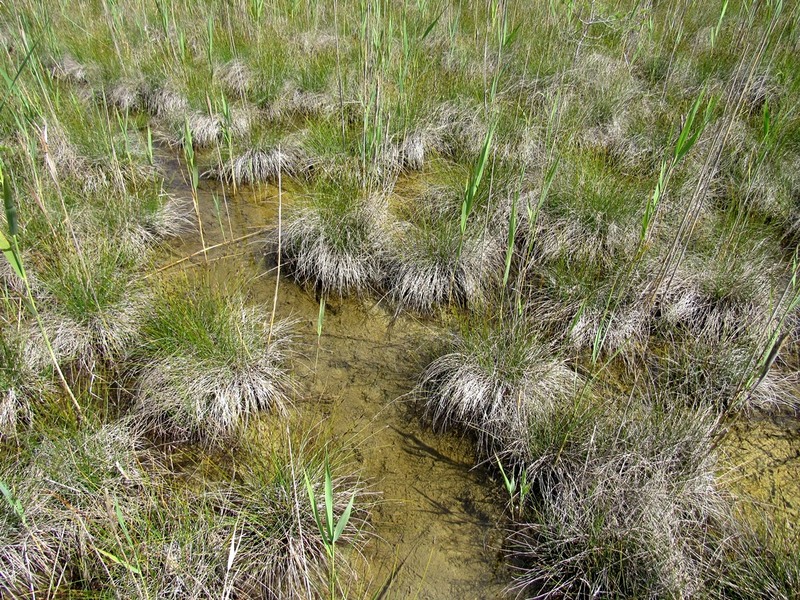 A gradually overgrowing calcareous fen in Lake Engure Nature Park. 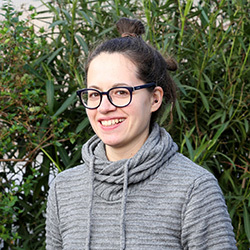 Photo: Māra Pakalne. 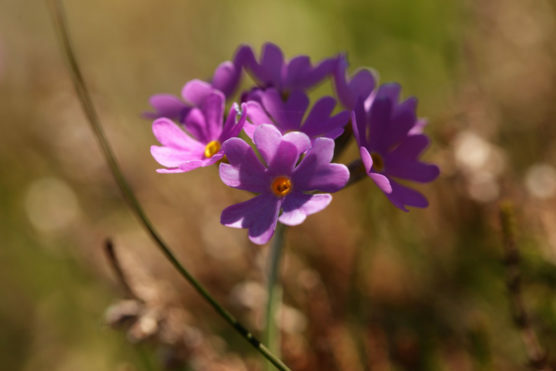 The bird’s-eye primrose (Primula farinosa) occurs on calcareous soils, most commonly in alkaline fens. 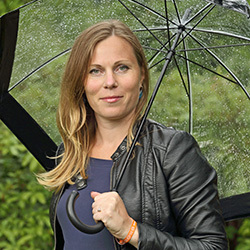 Photo: Māra Pakalne. The project area in Baltezers Mire Nature Reserve covers 228 hectares. The area is covered by a mire with about 5000 years old peat strata and the adjacent lake. About 100 years age, ditches were dug to drain the area. In the past, it was affected also by manual peat extraction. 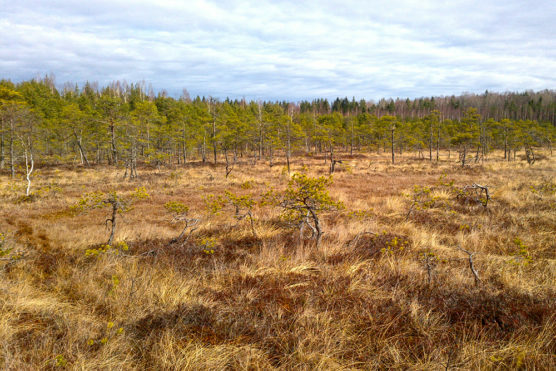 The peatland is covered by a transition mire, where several very rare plant species for Latvia can be found, e.g. Ophrys insectifera (one of three localities in Latvia) and Galium triflorum. The drainage has caused desiccation of peat surface, leading to increasing tree encroachment in the mire. A site management plan was developed for the period 2005-2015, however, a new plan is necessary to solve the drainage-related problems and to restore the hydrological regime in the area. Transition mire in Baltezers Mire Nature Reserve. 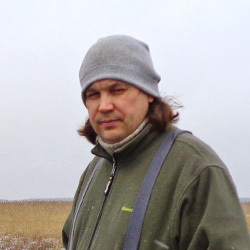 Photo: Līga Strazdiņa. Drainage ditch in Baltezers Mire Nature Reserve. Photo: Oļģerts Aleksāns. About 4.9 percent of Latvia is covered by mires. Mires are a specific environment, which provide suitable habitats for many specialist species and protected species and communities. 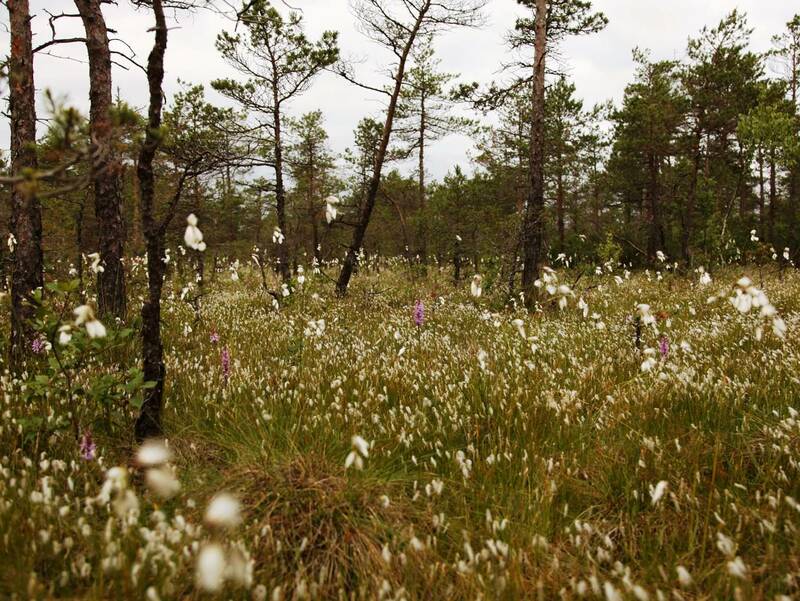 For instance, mires host a large variety of mosses, orchids and sedges (5). Their survival directly depends on the conservation of these habitats. 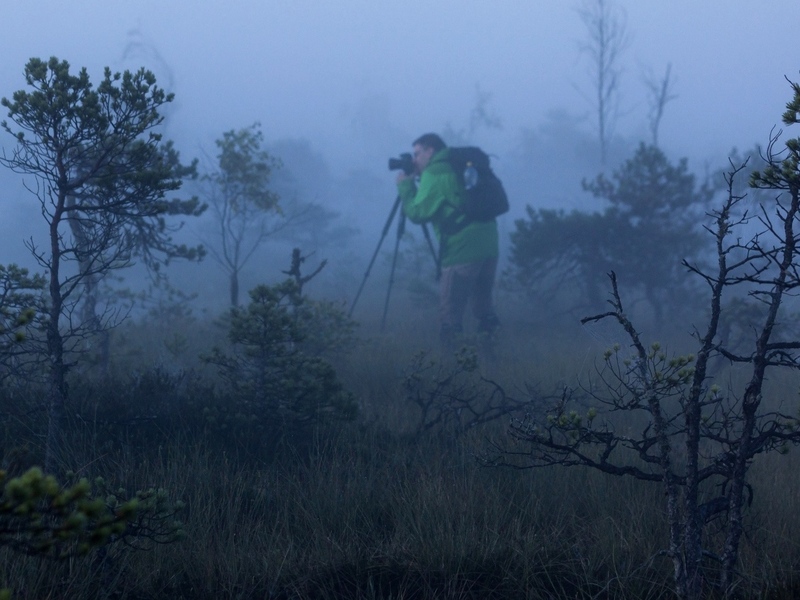 Mires are also important or the only habitat for numerous rare, threatened birds, e.g. Black Grouse (Tetrao tetrix), European Golden Plover (Pluvialis apricaria), Wood Sandpiper (Tringa glareola), etc. 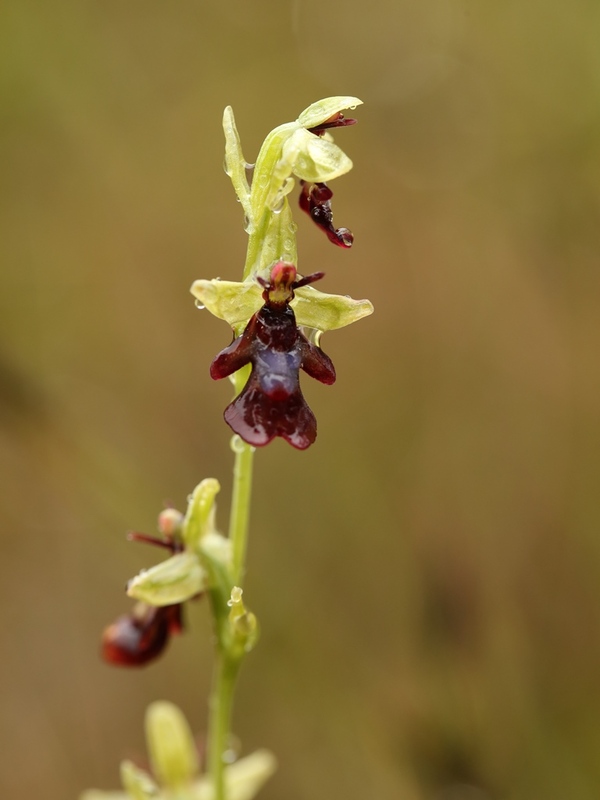 (4), as well as for many rare, protected invertebrate species, such as butterflies, dragonflies and snails. 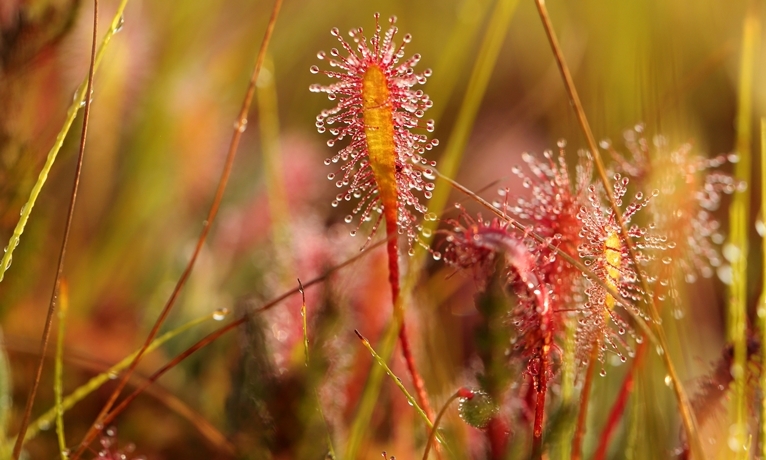 Latvia has a great mire diversity: the species-rich, lime-rich fens are found in the lagoons. 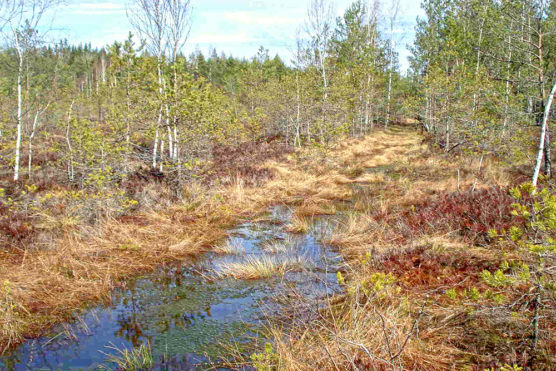 Bogs are widespread throughout the country. Their shape is usually arched or plateau-like, often the center is open and the marginal areas are woody (4). 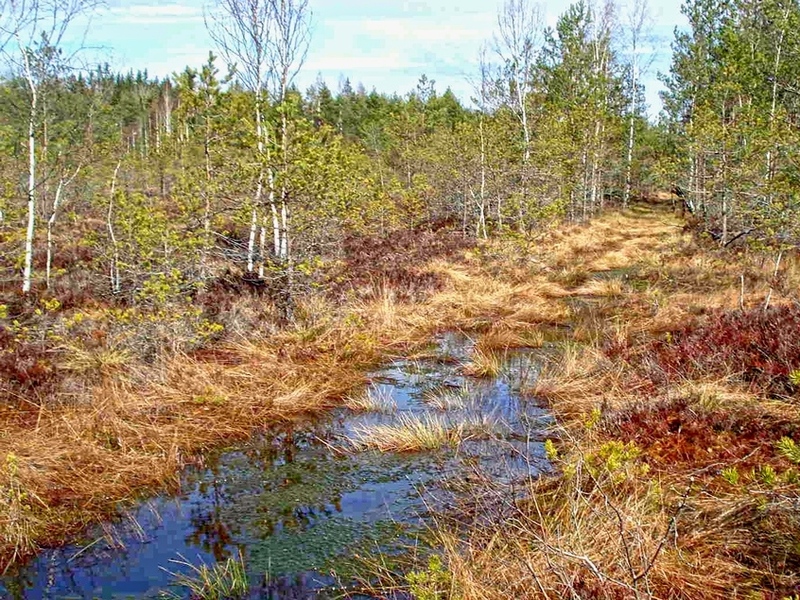 The transition mires and quaking bogs have developed in terrain depressions, on the lakeshores and margins of raised bogs being widespread throughout the country. 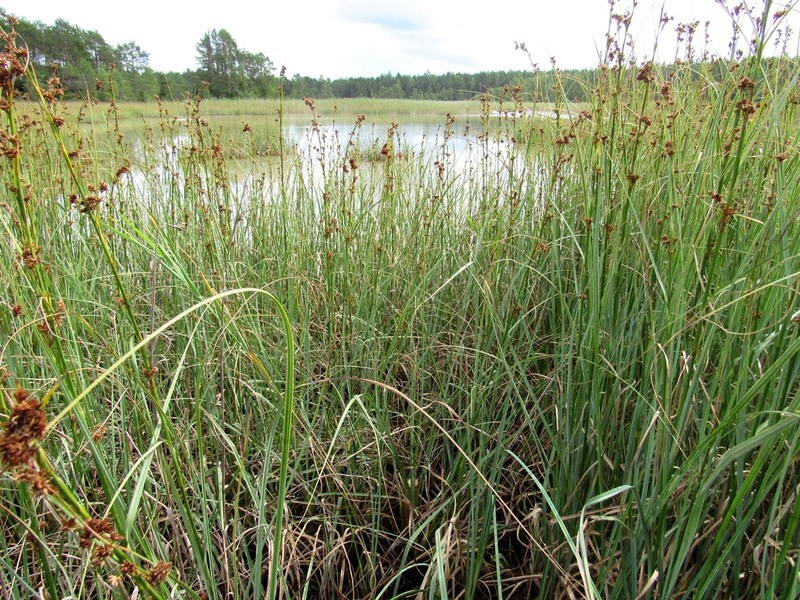 Fens are the rarest mire type, especially alkaline fens, most of which are found in the Costal Lowland and western Latvia. The drainage of mires started in the 17th century. In the 18th century, the peat was used as fuel, later it became popular as bedding and growing media. Mires were also drained in order to promote the growth of trees to extend the forest areas. 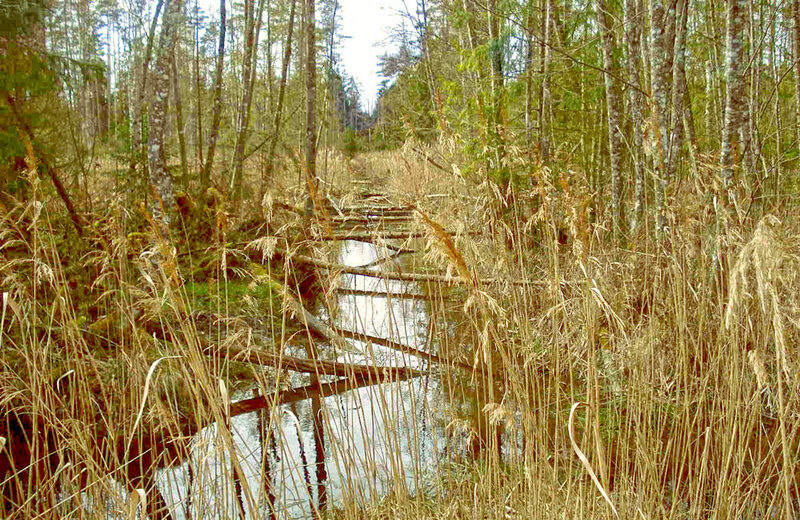 The Latvian mires experienced the most severe drainage between the 1960s and the 1980s (1). Today the old ditches comprise 120,000 kilometers, and 950,000 kilometers of drainage pipes are installed, part of them in the former mire areas (2). Peat has been an important resource since the 18th century. The maximum peat volumes were reached in 1965 when 7.2 million tons were extracted. 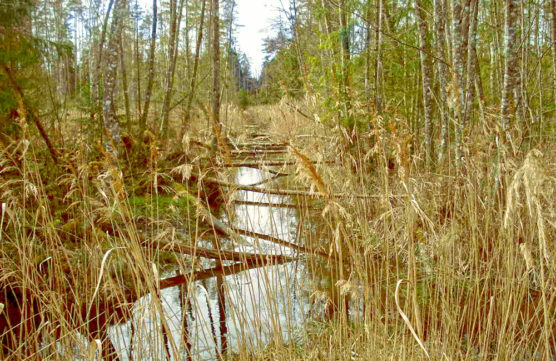 After collapse of the Soviet Union, the peat extraction industry declined strongly (1995 – about 0.6 million tons were extracted) and has been fluctuating between 0.6 and 1.3 million tons annually (3). Nowadays more than 90% of the peat is being exported abroad – the largest quantities are being exported to Germany (about 261,000 tons annually), to Italy (about 200,000 tons) and to Belgium (about 140,000 tons) (3). Drainage of the mires in Latvia (source: Barthelmes et al. 2015). 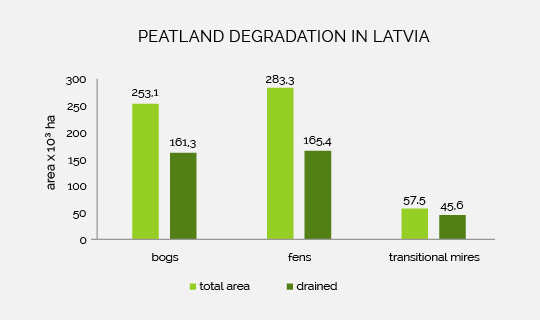 Currently 63 percent of the Latvian peatlands are drained that are 3,77.5 x 10³ hectares in total (1). 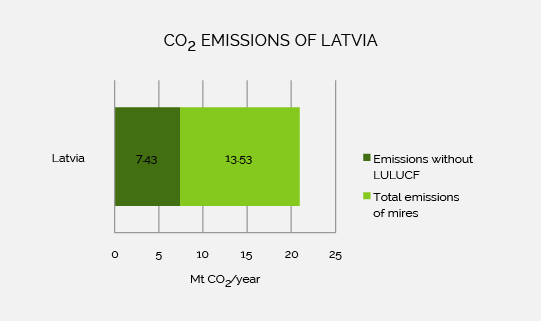 Total emissions of Latvia (source: Barthelmes et al. 2015). 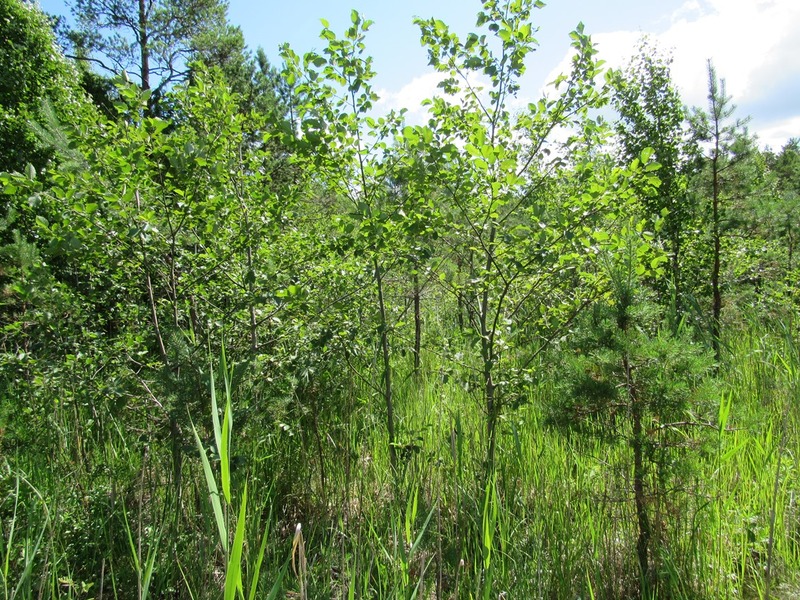 LULUCF – land use, land-use change and forestry. 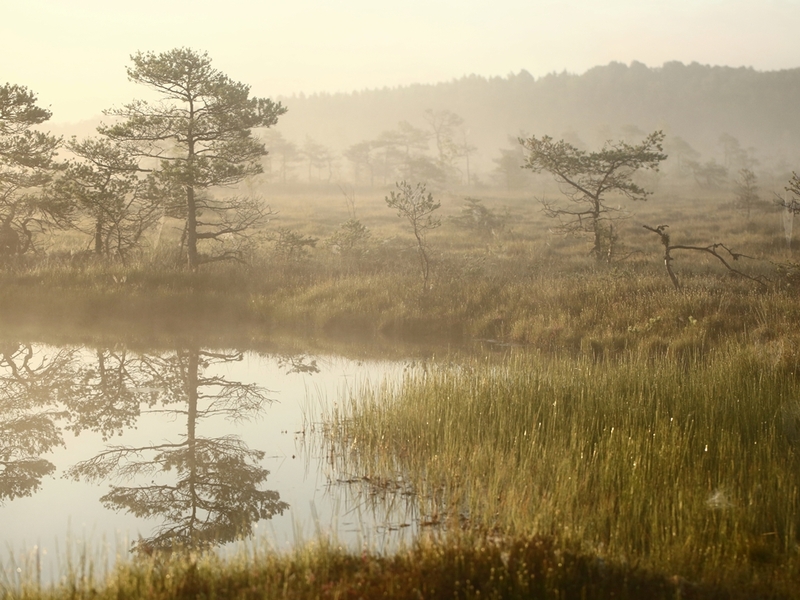 In Latvia, about 64 percent of bogs, 58 percent of fens and 79 of transition mires are drained. These high drainage rates have lead to CO2 emissions of about 3.6 megatons per year (1). Together with forests, grassland and arable land, which are affected by drainage and the emissions from peat extraction, approxi­mately 13.5 mega­tons CO2 are emitted annually (1). The international cooperation of the University of Latvia (founded in 1919) plays an important role. Under the ERASMUS program, the University has more than 500 cooperation agreements. 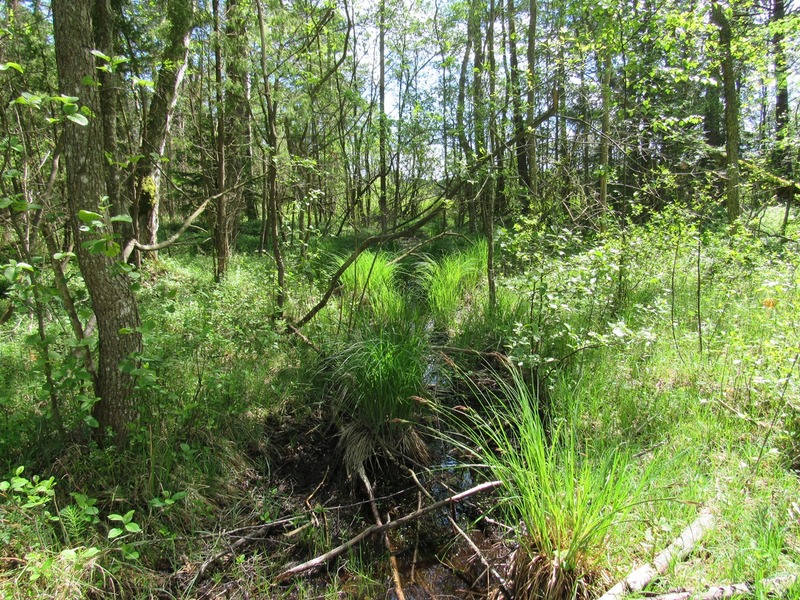 Since 2010, the University has been involved in two LIFE projects: „Raised Bogs“ (2010-2013) and „Wetlands“ (2013-2017). 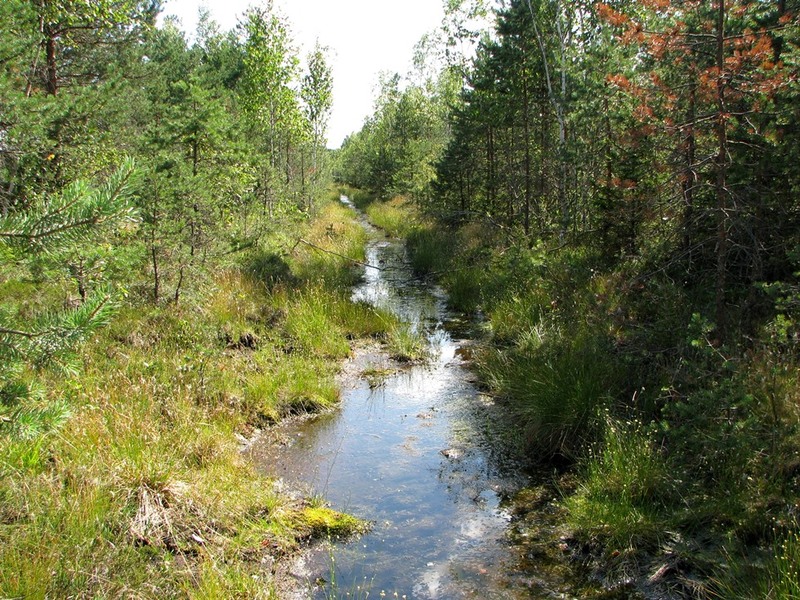 The construction company E Buvvadiba LTD has already worked in LIFE projects aimed at restoration of bogs in Latvia. 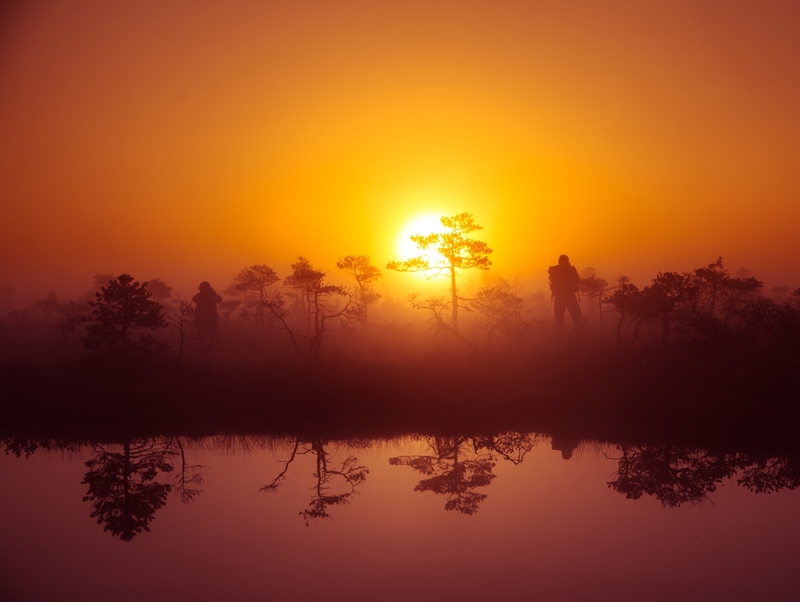 They have contributed to the mire restoration in seven project areas. by building dams on drainage ditches. 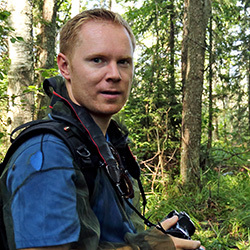 The ELM Media Foundation was founded in 2007 with the aim ofto raise awareness on environmental and social problems by shooting documentaries and implementing various and photo projects. The value of nature and the need to protect ecosystems have been presented to various target groups. ELM Media Foundation has participated as a partner in seven LIFE projects. The Lake Engure Nature Park Fund was established in 1998 as a non-governmental organization. Since then, the organization has carried out about 15 projects aimed at conservation and restoration of habitats in Lake Engure Nature Park, including two LIFE projects. The Fund is continously maintaining the semi-natural grasslands by implementing grazing management. 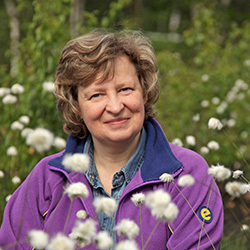 The Latvian Environmental Protection Fund Administration is a co-funder of this project.